We are passionate about the exciting research work that takes place at EI and understand the importance of inspiring the next generation of scientists to develop the skills and knowledge necessary to become STEMM professionals. We offer a structured programme of work experience opportunities for varying ages groups. Please note that we do not arrange individual work experience opportunities outside of the programmes we offer. Delivered in partnership with other institutes on the Norwich Research Park (NRP) and administered through the John Innes Centre, the annual 2 week Year 10 Science Camp provides an exciting opportunity to experience life in a scientific lab, doing experiments and exploring the work of some of the world's best plant and microbial scientists. Student applications are made online via Science Camp and are sifted by a panel of NRP partner representatives. 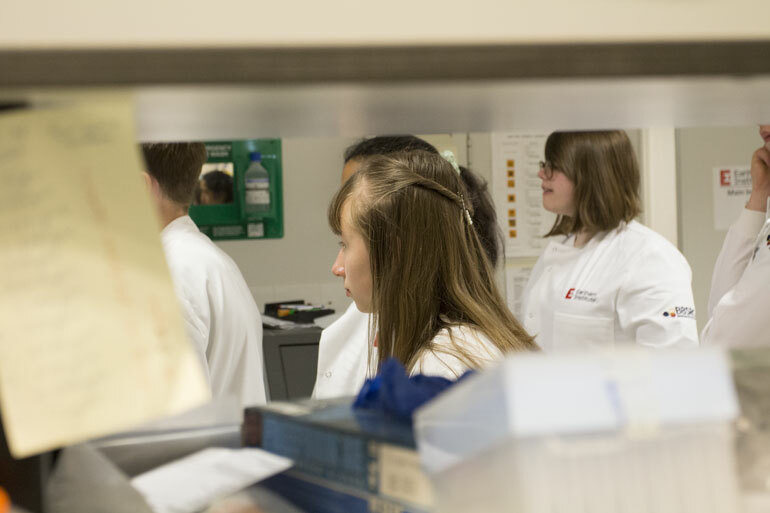 The Nuffield Research Placement scheme is open to students in the first year of a post-16 science, technology, engineering and maths (STEM) course. Taking place over 4-6 weeks, between the end of July and August, this is a project focussed placement that will involve real challenges set by our scientists. The Nuffield Foundation administer applications and select candidates according to their selection criteria. This is an excellent way to develop skills and confidence in quantitative and scientific methods. 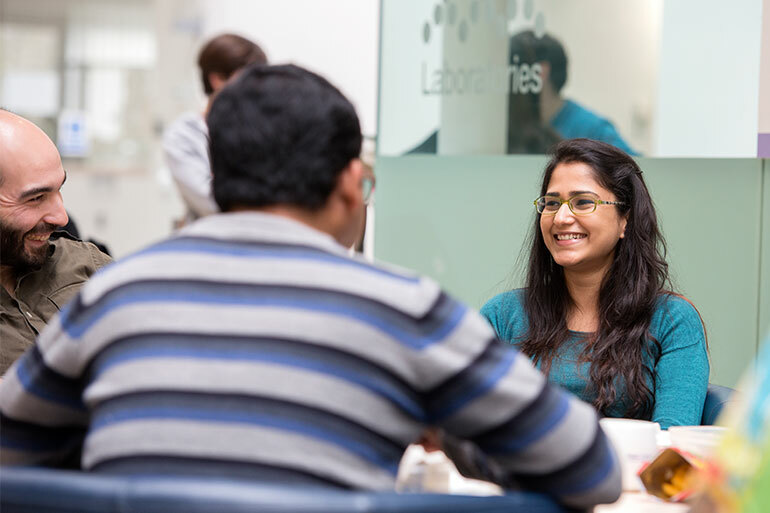 The Undergraduate Summer School is a unique opportunity for undergraduates from all corners of the world to spend 8 weeks at our internationally renowned research centre, partnering with fellow Norwich Research Park institutes; The John Innes Centre and The Sainsbury Laboratory. 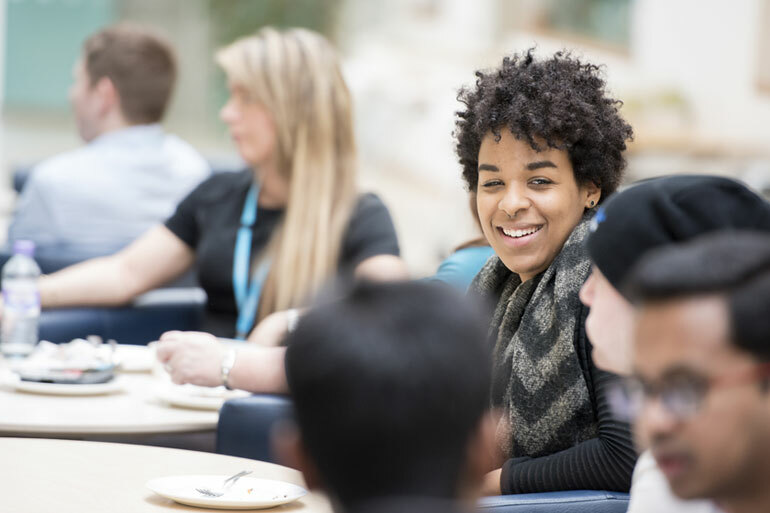 This provides a unique insight into our research work, the chance to develop invaluable career skills through project focussed activities and enjoy social events with your placement peers. 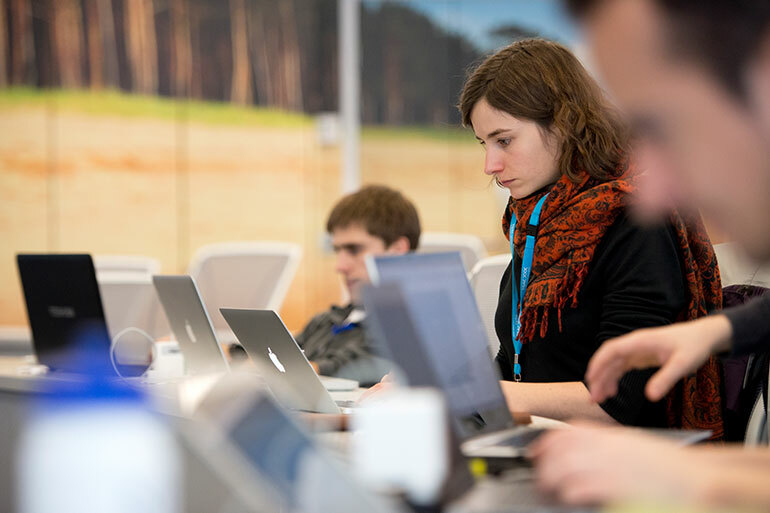 Students can apply online via Summer school the deadline for which is mid-January. A number of schemes exist where grants are available to provide financial support for students interested in gaining research experience. Two examples are the Genetics society summer studentship award and the Sainsbury Undergraduate studentship. Such schemes require an academic sponsor and we are interested in hearing from enthusiastic and committed students on how we could partner to develop an exciting project application. Please visit our Science Division page where you can identify a potential supervisor and a research area of interest. To register your interest please contact Emily Angiolini from our training team. Earlham’s Year in Industry programme offers two placements per academic year, and each of these provide different routes for students based on preferred skills development and academic requirements of the student’s university. Eligible students are those enrolled on a UK undergraduate degree course with a year in industry or a degree course offering an optional year out, who are not studying in either their first or final year and from one of the following disciplines: Biological sciences, Natural sciences, Biochemistry, Computer science, Mathematics, Physics. Student placements run from mid-September to end of August, with project selection taking place mid-October.